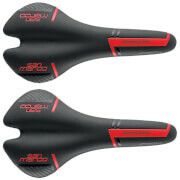 The new Dirty ED saddles are specific models created for the world of Enduro and Downhill. 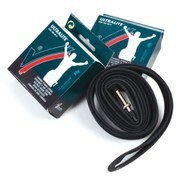 Featuring a compact and shorter tail shape to best fit with 29er and 27.5 wheel bikes for the best possible wheel clearance and is more suitable for the time spent out of the saddle. 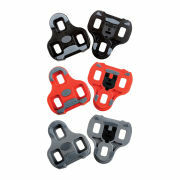 The Protek technology adds silicone inserts on the cover increases the durability factor and ensures better bike control. The cover has been updated with the new Silkfeel Plus material.